Nepal has many caves and hidden underground crevasses, especially in places like Pokhara and Mustang. Correspondingly, in a little village called Bandipur as well, there lies the Siddha Gufa. The cave is 437 meters deep with a 50 meter high rock ceiling. It is also said to be the largest cave in Nepal. With the ceiling of the cave covered in roosting bats, exploring the cave is quite a thrill. The grand interior of the cave eroded with minerals like the stalagmites and the stalactites gives the insides of the cave a cathedral-like impression. Moreover, Bandipur itself is a dainty little town that you can enjoy a lovely hike/short trek in. It is mostly occupied by the Newars, and thus- you can experience a beautiful Newari culture as you roam the cobbled streets of the village lined with traditional old houses. Phulchowki is the highest hill station situated to the south of the capital. Among the best places to visit in Nepal, Phulchowki is one of the most easily accessible viewpoints that is ornamented with amazing foliage and is great for bird-watching. Hiking to the Phulchowki hill is considered one of the most tranquil and naturally rich hikes around the Kathmandu Valley. Along the way to the hill station, you also pass by Nepal’s National Botanical Garden at Godavari as well. 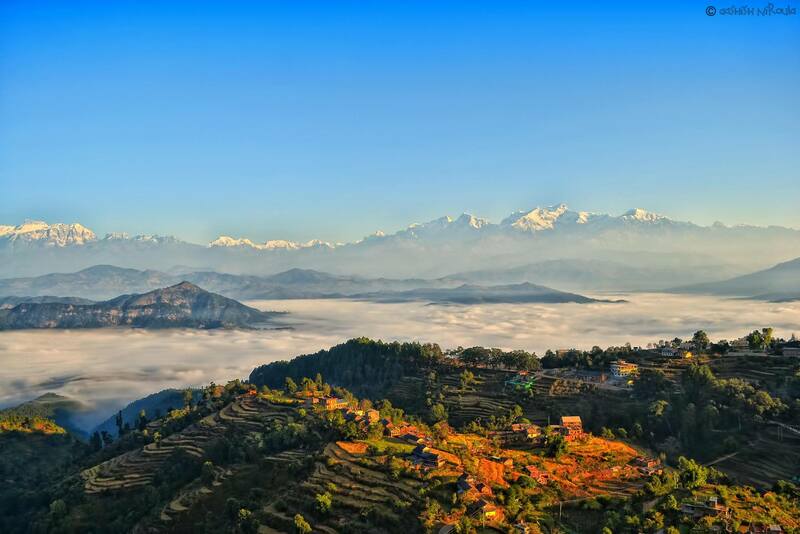 From the view point, you get spectacular panoramic views of the Kathmandu Valley, along with sights of the Annapurna range and Mount Gaurishankar to the east. It is a glorious trip that you can do within a few hours from the city. An important site for the Hindu people, the Gorakhnath Cave is the home of the Gorakhnath Baba- a sage who legends say made the prediction of King Prithvi Narayan Shah unifying Nepal. It is also believed that Gorkha got its name from this holy sage. A cave carved out of solid rock, it is a revered site for followers of Gorakhnath. 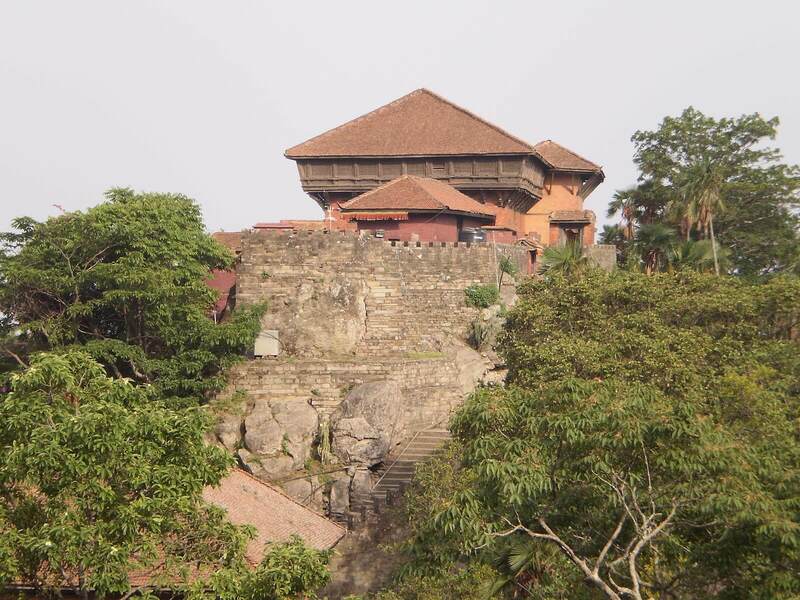 The cave is situated ten meters below the southern side of the Royal Palace of Gorkha. People from different parts of Nepal and followers of Hindu religions from different parts of the world come to worship Gorakhnath. Similarly, the Barun valley is another hidden gem of Nepal. A Himalayan valley located at the base of the Makalu Himal, Barun valley is a beautiful paradise of unsullied natural riches. Harboring some of the last untouched mountain ecosystems, the Barun Valley is quite a tranquil and Amazon-like hidden destination. The naturally lush green carpet that envelops the valley is a result of glacial activity that the Barun Valley underwent. Likewise, this valley also lies along the route to the Makalu Base Camp. It is recognized as a safe haven for tremendous diversity of plants and animals, including many endangered species as well. A centre of religious and cultural tourism, Janakpur is perhaps among the more popular destinations of Nepal. An ancient capital of the Videha dynasty that ruled the Mithila region in the ancient times, Janakpur is an important pilgrimage site for Hindus all over the world as it is birthplace of Lady Sita, Lord Ram’s wife from the Hindu epic Ramayana. 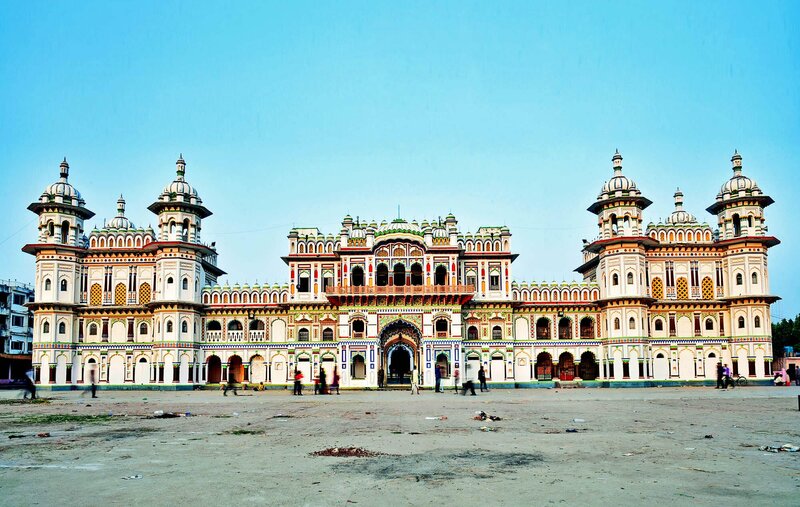 The impressive Janaki Mandir– one of the biggest in Nepal is also a famed site of Janakpur. The temple is dedicated to Sita and is architecturally magnificent. 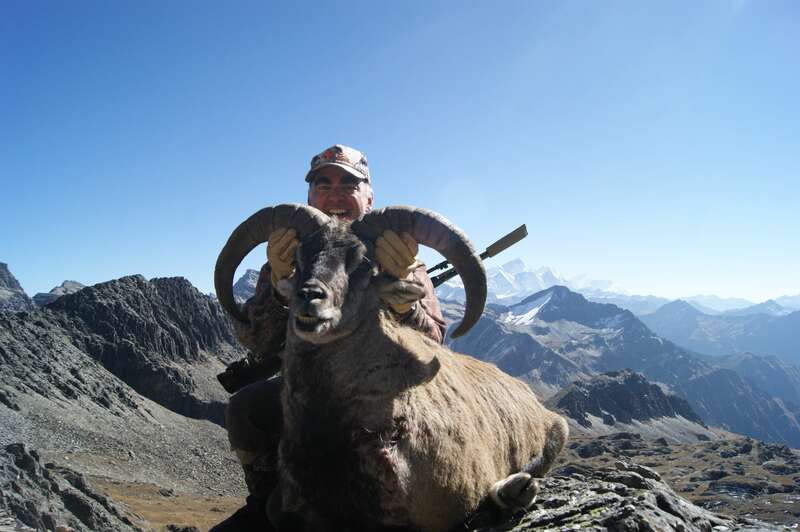 If hunting for game in the marshlands of Nepal is something you are interested in, then you can visit the Dhorpatan Hunting Reserve- the only hunting reserve in Nepal. The reserve is the best place to locate the Blue Sheep. With a landscape consisting of verdant forests, deep marshes and flat meadows, the higher-elevations of the reserve tend to be covered in snow all year round. The third biggest lake in the Pokhara Valley, the serene Rupa Taal definitely takes the cake when it comes to the hidden best places to visit in Nepal. The peaceful atmosphere of the freshwater lake is quite perfect for a getaway boat ride. 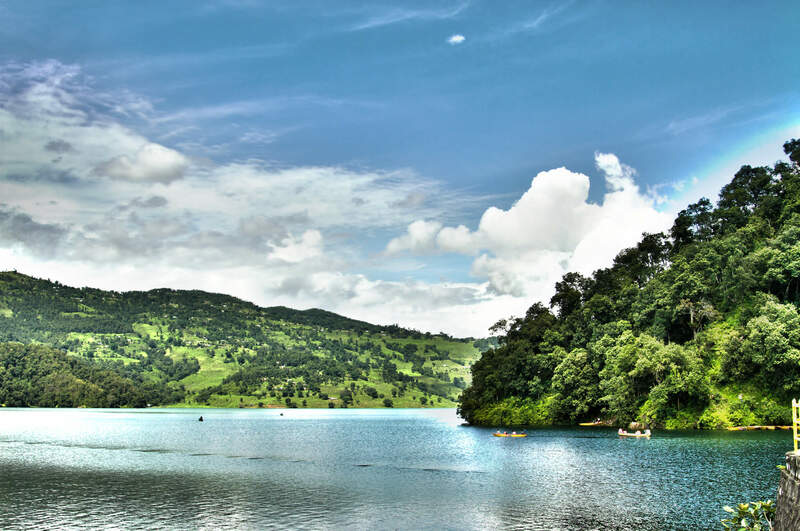 Surrounded by amazing green hills and forests, the lake is a blessing for anyone who wants to enjoy the beauty of natural environments away from crowds.